The Farm Animal Care Coaltion of Tennessee (FACCT) is working to share the positive story about the importance of animal agriculture in Tennessee. The American Farm Bureau’s annual Thanksgiving Meal survey shows only a 1 percent increase from last year for a feast for 10. Keeping a disaster kit available for everyone in your family is critical. Here’s tips on storing and maintaing those emergency kits. FFA and 4-H members participated in their annual State Land Judging contest at the Highland Rim Research and Education Center in Springfield. President Obama held his first news conference since the election and mention the importance of agriculture and working together. Lots of issues important to agriculture need to be addressed during the lame duck session of Congress before the end of the year. Food safety experts this time of year get a wide range of questions on how to safely prepare and handle that holiday meal. 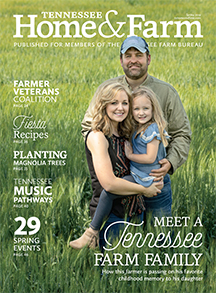 Tennessee farmers have had a challenging year on the farm, but most are thankful it wasn’t any worse. 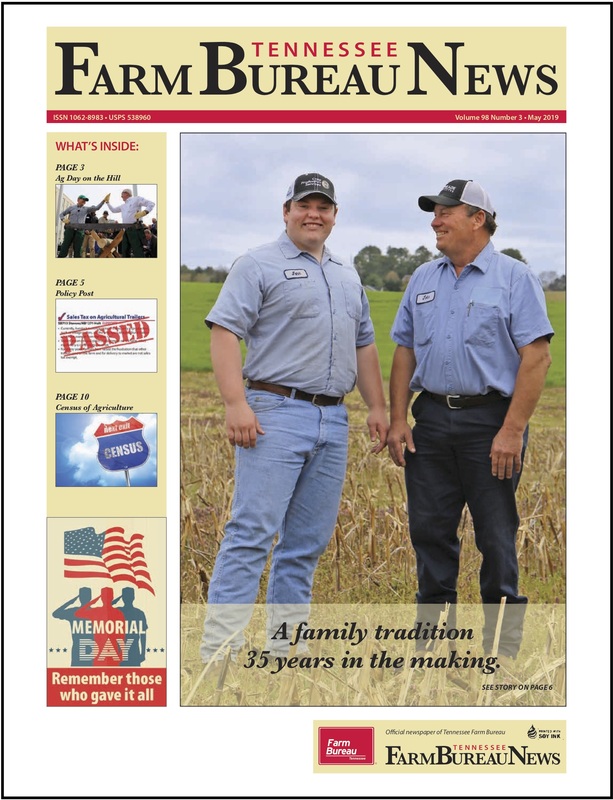 Hear how Tennessee farmers celebrate Thanksgiving. As technology has advanced, so has the energy efficiency and overall safety of Christmas and holiday lighting displays. Drought and rising farm product prices may be starting to affect what consumers pay for food. The Ag in the Classroom program has been helping Tennessee school children better understand the importance of agriculture for nearly 30 years. Harvest of Tennessee’s major row crops is winding down fast as producers faced another challenging weather year.